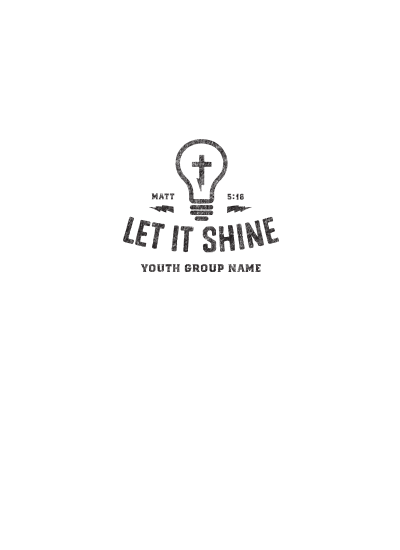 “Let it shine, let it shine, let it shine!” With everything God has done for us, how can we not shine for Him? Watch your ministry shine as they grow and reach out to the world. And add a light bulb charged with the power of the cross for good measure.